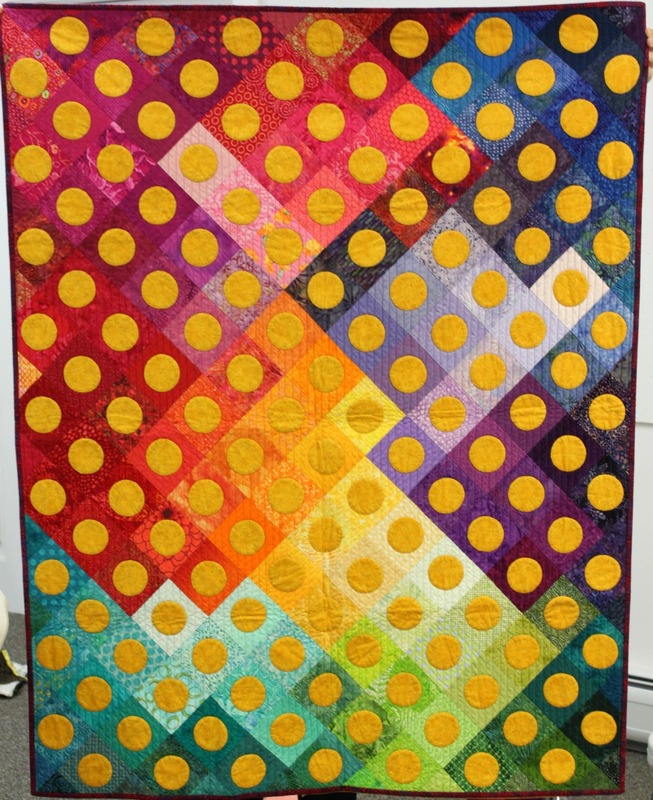 New Hampshire Modern Quilt Guild: Thank You, Timna Tarr! 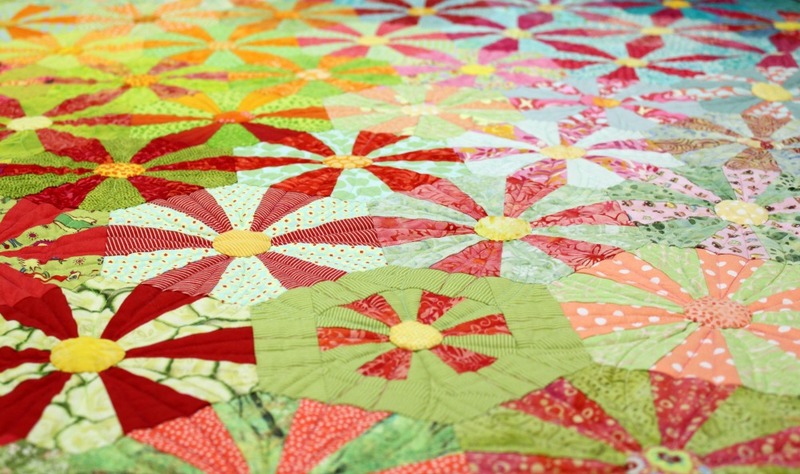 Last month, we hosted Timna Tarr for her Designing with Flying Colors workshop. Timna started the afternoon off by walking us through a cross-section of her work, illustrating how she approaches design and color. 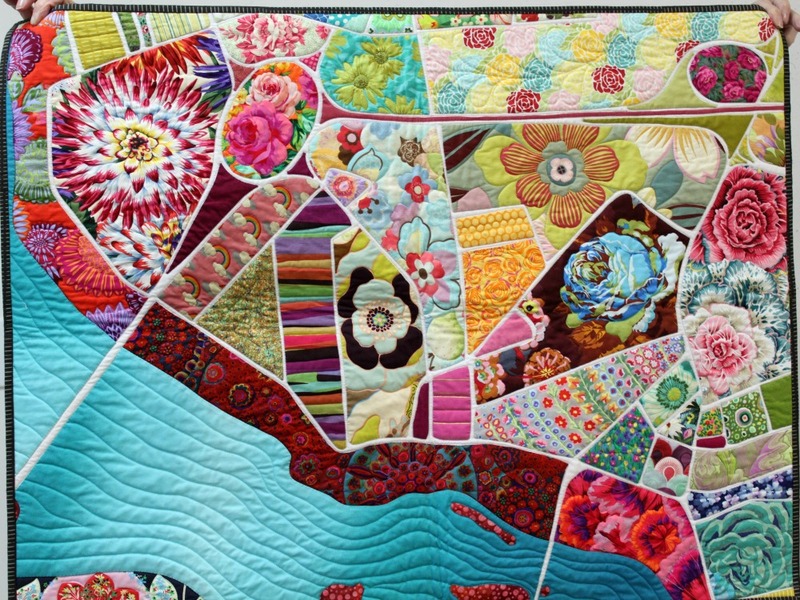 This mini trunk show was hands-on, and we all had a chance to examine her fabric decisions, her approach to piecing, and her quilting up-close. Following this look into Timna’s art, we delved into a discussion of how to use the color wheel, how to approach volume in our color selections, and how to incorporate seemingly ugly fabric into beautiful fabric pulls. 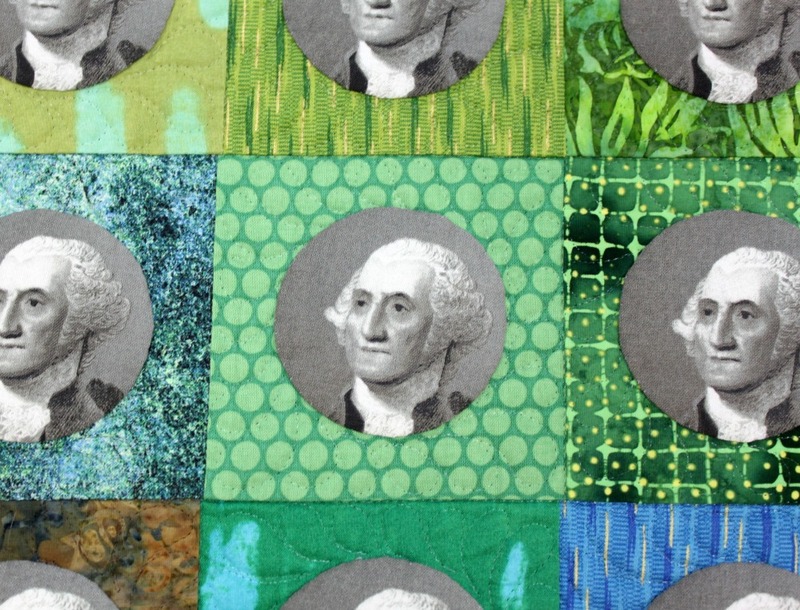 Like so many of us, Timna creates her quilts with one foot firmly planted in traditional quilting and the other in the modern movement. But this class pushed us all out of our comfort zones, no matter where we are on the continuum between traditional and modern, and we left newly inspired and challenged to use color and fabric in novel (for us!) ways. Thank you, Timna! 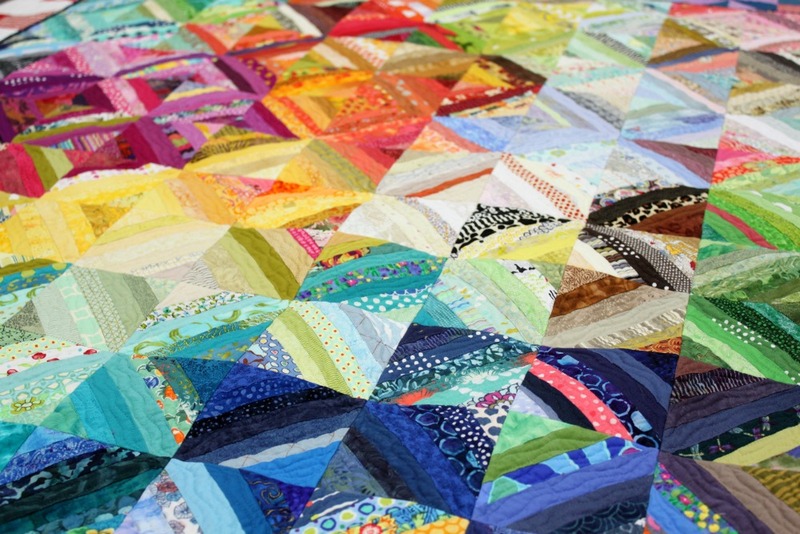 Announcing The NHMQG Sewing Bee!